This new edition focuses on strategic management. It explores the impact that information systems have on business performance and the contribution they make to the strategic development of organisations. 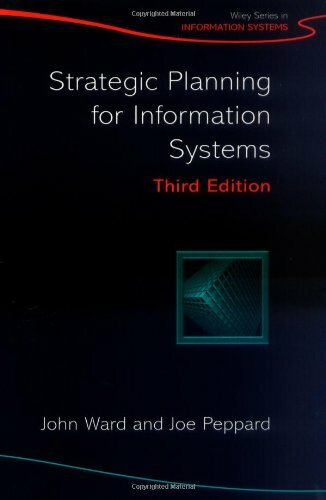 Strategic Planning for Information Systems: Quo Vadis?